Polymax is proud to be the largest online distributor of O-rings in the UK. With over 30,000 different materials and sizes available, our unique O-ring search tools help you find your match in seconds. Quick search by size (Metric, AS or BS), Material or chemical compatibility. 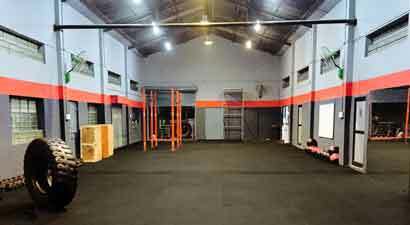 Polymax offer a large range of flooring suitable for gym. Ranging from high quality tiles to non slip rolls. 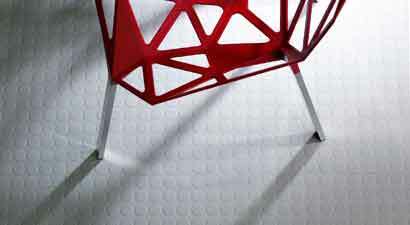 Polymax has suitable flooring for all sizes and shapes. With tiles at 500mm x 500mm and rolls reaching up to 1.2 meters in width, not to mention the variety of designs, you can be sure that Polymax can enhance your gym. Our Horse stable mats are manufactured in a specially designed rubber compound for optimum performance at a competitive cost . 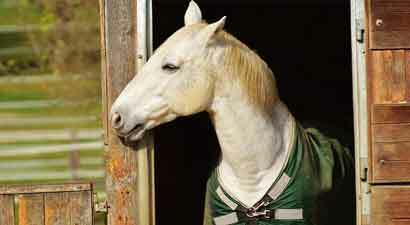 We can supply matting for your horse trailers, stables and walkways and have a large variety of mats to choose from. Our Polymax rubber sheeting range includes all commercial and also specialist polymers including; NBR rubber sheets, EPDM rubber sheets, NR rubber sheets and have specialist polymers including silicone rubber and viton rubber sheets. 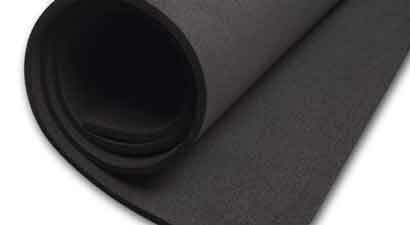 Rubber sheets can be cut to your requirements. 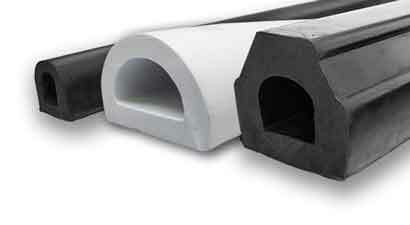 Polymax can supply Rubber Cords in various different sizes, metric and imperial. 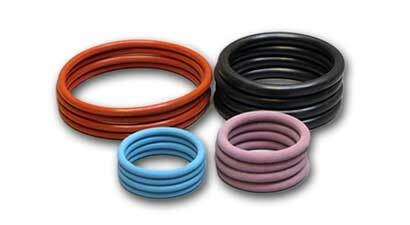 Rubber Cord is available on our on-line shop in the following materials; NBR, Viton, EPDM, Silicone 60sh (various colours) silicone sponge and neoprene sponge rubber cord. Rubber fenders and buffers include a large range of commercial rubber D fenders, cylindrical rubber mounts and hose ramps. 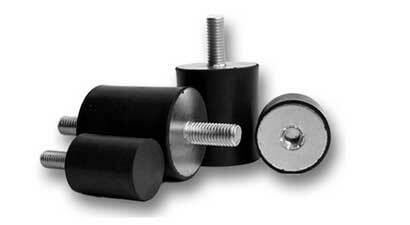 We also have a large range of dock and boat rubber buffers. Silicone rubber products include silicone rubber sheets, hoses, cords, o-rings and foam. 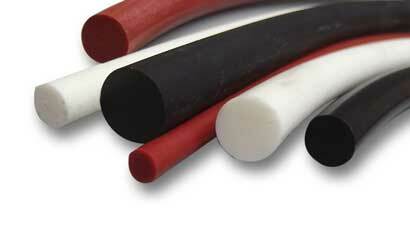 We can also supply vehicle rubber silicone coolant hoses, as well as silicone edging strips. Our silicone products are available in various different sizes and thickness. We pride ourselves on delivering the highest quality products and customer service. If it's made of rubber, we can supply it. Polymax Ltd is part of an international group that has been at the forefront of manufacturing and distributing rubber products for over 40 years. We are focused on providing an excellent buying experience for our customers through our high-quality service and vast product portfolio. We are one of the largest distributors of standard rubber products in the UK with more than 40,000 products in stock and ready for next day dispatch. Our trusted online store is visited by over 30,000 customers per month. Polymax employs a multilingual sales team working across continents with leading suppliers and customers. Our European sales head office is based in the UK, with additional representation in the Netherlands, Poland and India. Polymax endeavours to leverage its unique position of being able to offer high quality products at competitive prices to all of our customers.